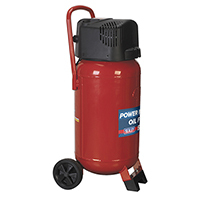 If you or your businesses have tools that function using compressed air, Euro Car Parts’ range of belt-driven air compressors are on hand. 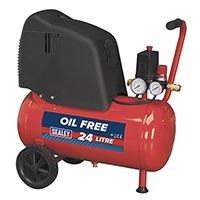 Browse the range and find a powerful and dependable compressor system today. There’s a whole host of tools that are powered by compressed air, including screwdrivers, hammers, grinders and spray guns. 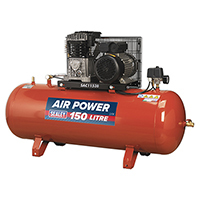 Compressed air is usually provided by a compressor, a variety of which are belt-driven. Belt-driven compressors are suitable for industrial and professional use and are ideal for workshops. We have a wide range of belt driven compressors to choose from, coming in a selection of sizes and with different features so you can select the compressor that's best suited to your requirements. 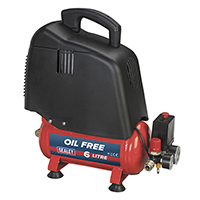 We only stock the best products in the industry so you can have peace of mind that the compressor you're buying is reliable and produced by a reputable manufacturer.  Browse the full range of products at Euro Car Parts today and enjoy free UK delivery right to your door, or choose click and collect to pick up a compressor from your nearest Euro Car Parts store – there are over 200 across the UK!